Do you want your child to be able to connect with any musician in the world? Do you want them to ingrain a work ethic and love of life? Do you want them to be engaged in the world, interested in culture, and respectful of others? Hello! My name is Jeremy. 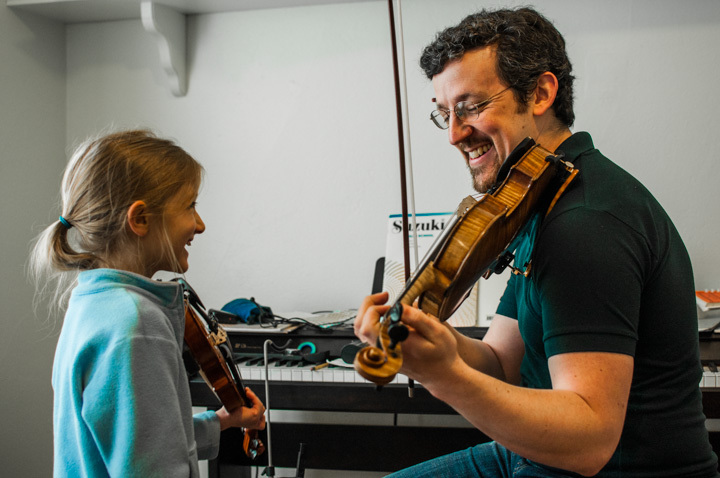 I am a Suzuki violin & viola teacher, helping students and families create a lifelong relationship with life and music through the violin (& viola!). 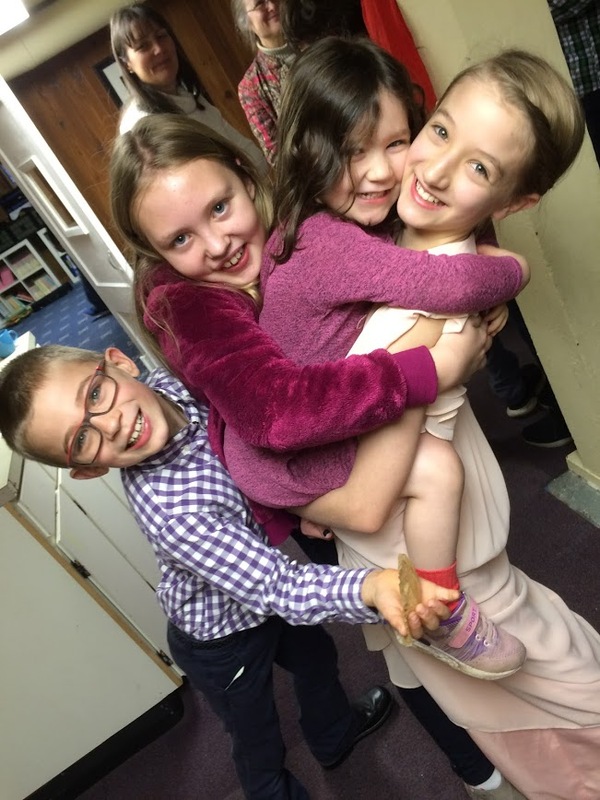 I am also a father of 2 young girls, and the assistant principal violist with Vancouver Symphony. Take a look around, read my Bio, the FAQs, or listen to one of my performances, and then use the contact form and include a phone number. 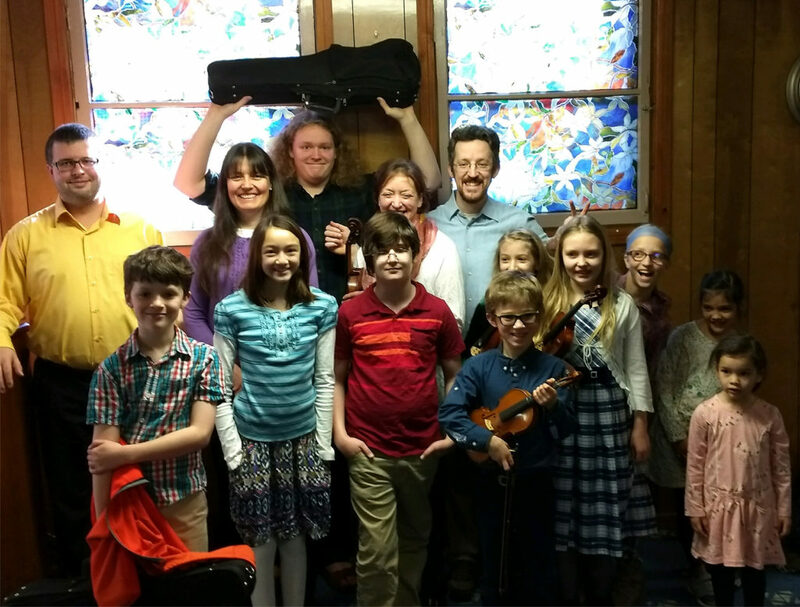 Although I have worked for various institutions before, like the community music center, I love working directly with families, which allows me to fully customize my music curriculum to your child. Will you give me the opportunity to serve you? The first session is complimentary so you can get to know me risk free.